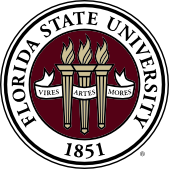 I am an associate professor in the Department of Computer Science at the Florida State University. I have broad research interests in security with a focus on the systems security, particularly, operating systems / virtualization security, software security, and mobile security (Google Scholar). 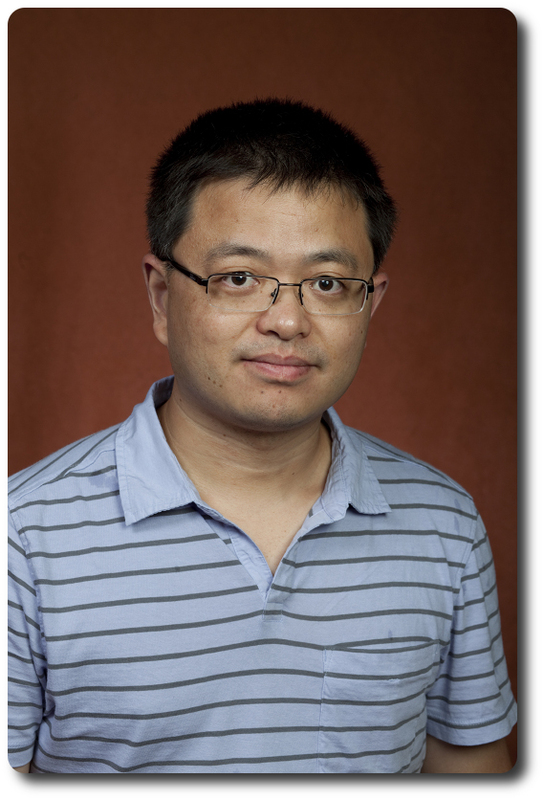 I am a recipient of the NSF CAREER award (2015) and FSU Developing Scholar Award (2019).